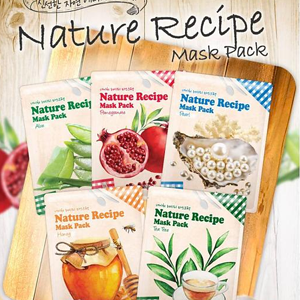 Dupa spalarea fetei, aplica cantitatea potrivita pe o discheta de bumbac sau pe degete si aplica pe suprafata tenului. 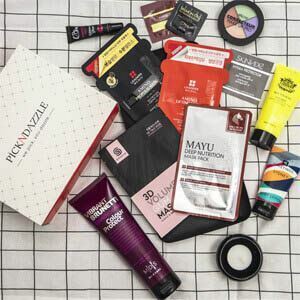 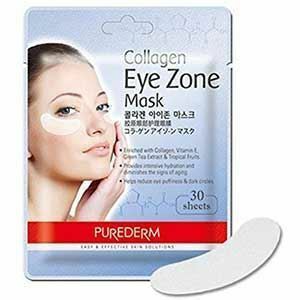 Tapoteaza usor pentru a ajuta crema sa fie absorbita in piele. 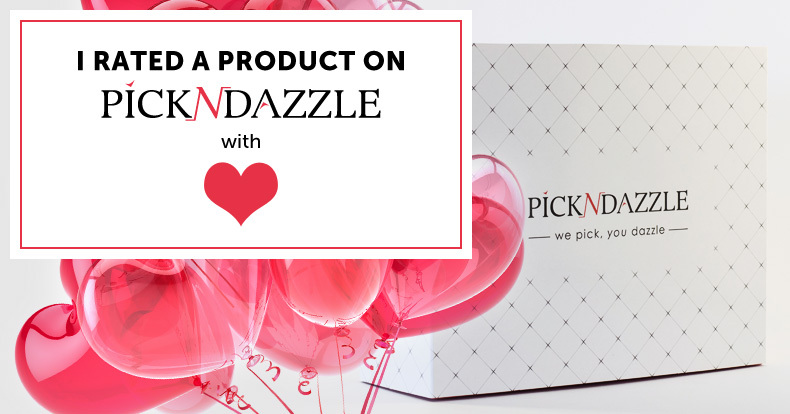 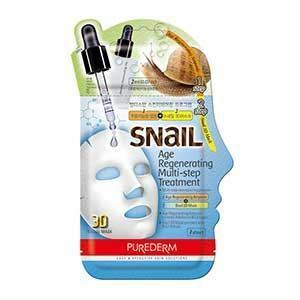 PUREDERM Age Regenerating Multi-step Treatment, containing Age Regenerating Ampoule & Snail 3-Dimentional Mask, is an innovative 2-step skin regenerative program that combines the benefits of a skin ampoule and facial mask for maximum treatment results. 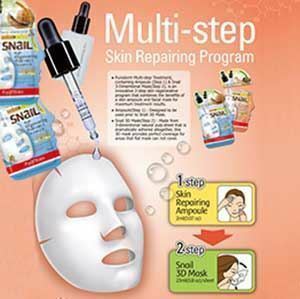 Step 1: Age Regenerating Ampule: Designed to be used prior th Snail 3D Mask, this anti-aging ampoule helps improve the appearance of aging skin while facilitating the absorption of the active ingredients in the mask. 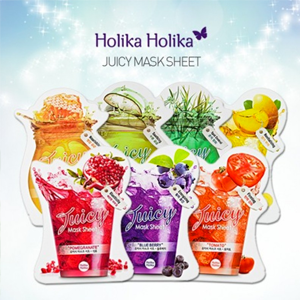 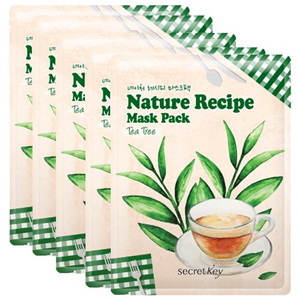 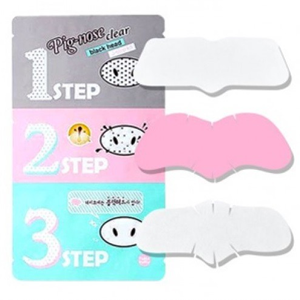 Step 2: Snail 3D Mask: Made from 3-dimentional natural pulp sheet that is dramatically adhered altogether, this 3D mask provides perfect coverage for areas that flat mask can not cover : facial ridges, jaw line. 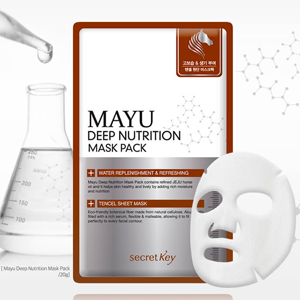 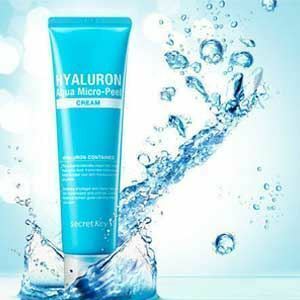 Contains Snail Extract with superb skin regenerating properties. 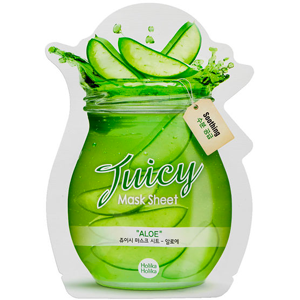 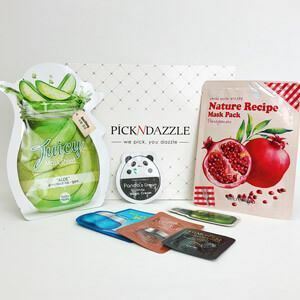 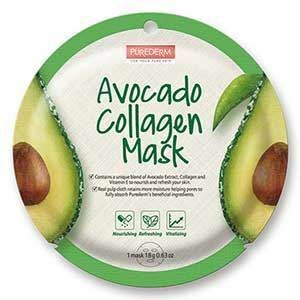 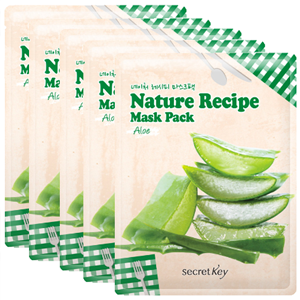 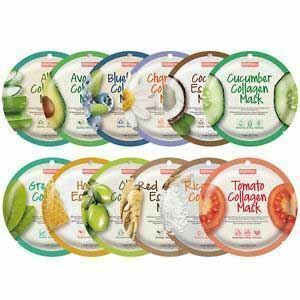 PUREDERM Avocado Collagen Mask is minimizing skin irritation to using origin natural pulp fabric with maximizing adhesion high quality sheet mask. 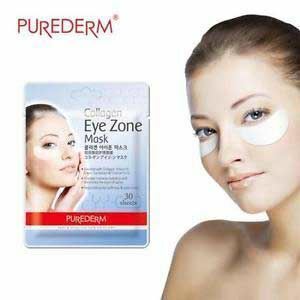 Exclude chemical ingredient which caused stimulates skin and contains Persea Gratissima (Avocado) Fruit Extract, Collagen and Vitamin-E derivation intensively. 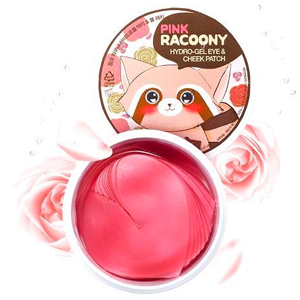 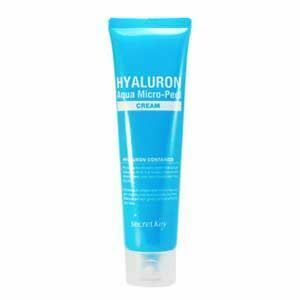 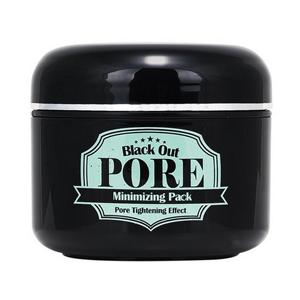 It makes skin softly and smoothly. 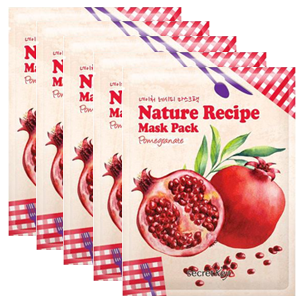 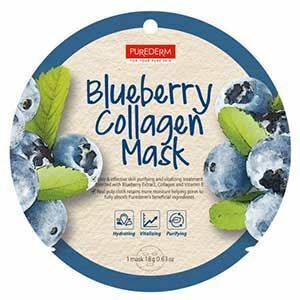 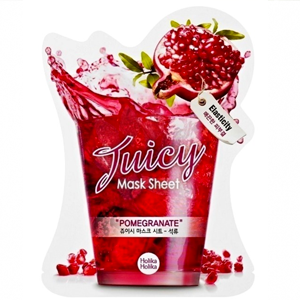 Purederm's Blueberry Collagen Mask is an easy and effective skin purifying and vitalizing treatment blended with Blueberry Extract, Collagen and Vitamin E. Blueberry Extract with its antioxidant properties helps to purify and vitalize your skin leaving it soft and moisturised. 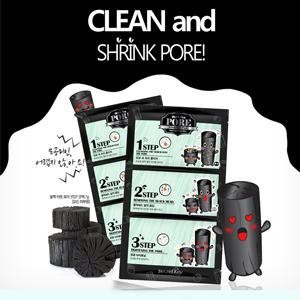 Plus out natural pulp cloth retains more moisture than synthetics helping pores to fully absorb Purederm's beneficial ingredients. 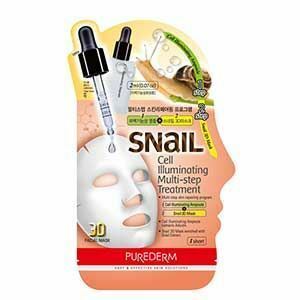 PUREDERM Cell Illuminating Multi-step Treatment, containing Cell Illuminating Ampoule & Snail 3-Dimentional Mask, is an innovative 2-step skin regenerative program that combines the benefits of a skin ampoule and facial mask for maximum treatment results. 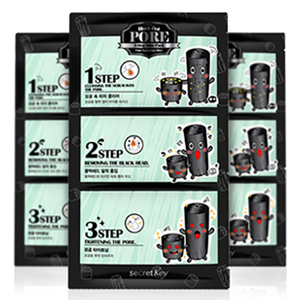 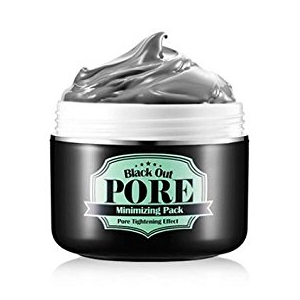 Step 1: Cell Illuminating Ampule: Designed to be used prior to Snail 3D Mask, this skin-brightening ampoule evens out skin tones while facilitating the absorption of the active ingredients in the mask. 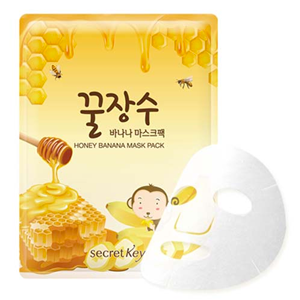 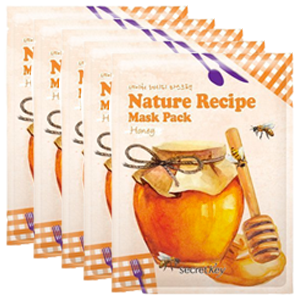 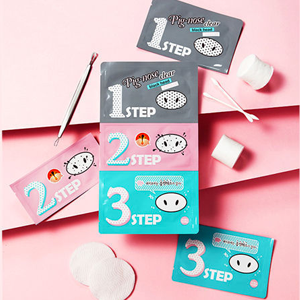 Step 2: Snail 3D Mask: Made from 3-dimentional natural pulp sheet that is dramatically adhered altogether, this 3D mask provides perfect coverage for areas that flat mask can not cover : facial ridges, jaw line. 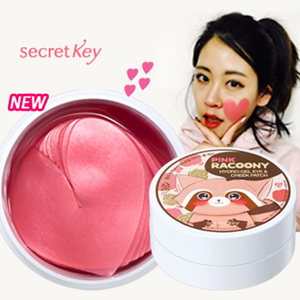 Contains Snail Extract with superb skin regenerating properties.